This Trending Hot Actress To Play The Heroine Role In New “Varmaa”?? EXCLUSIVE UPDATE !! 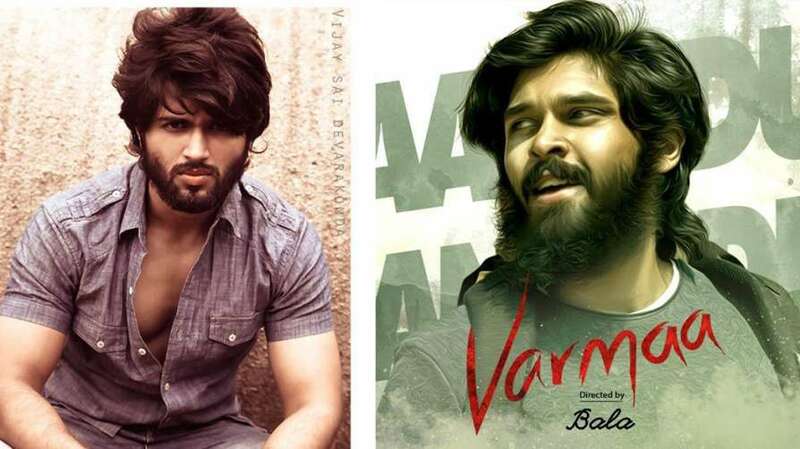 Dhruv Vikram, son of maverick actor Vikram was supposed to make his acting debut with director Bala’s Varmaa. However, it looks like his debut has to wait for another couple of months. Varmaa, as we know, is the official Tamil remake of Telugu blockbuster flick Arjun Reddy that starred Vijay Deverakonda and Shalini Pandey. In a shocking turn of events, E4 Entertainment has announced that they were unhappy with the final version of the film and that the film will be re-shot completely with Dhruv Vikram playing the lead role. 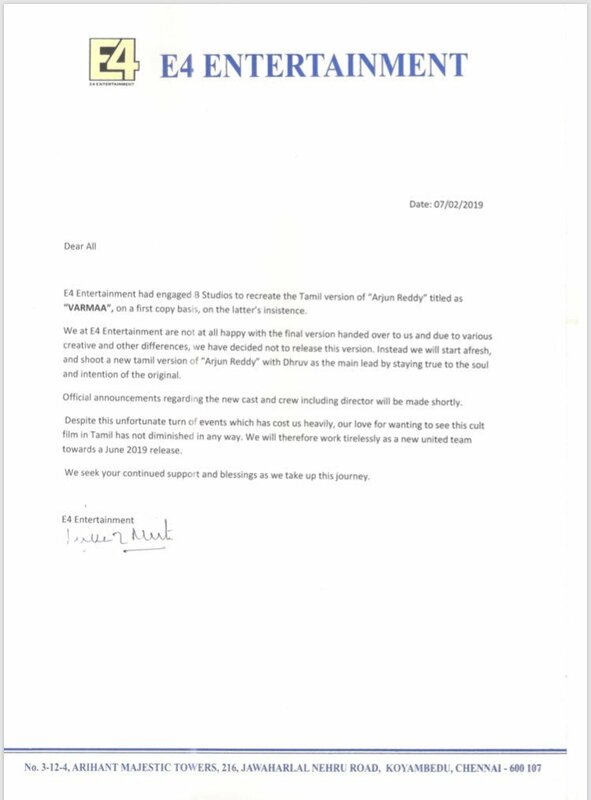 Going by the press release, it looks like director Bala and members of E4 Entertainment had a major fallout as he will also be replaced in the new version of Varmaa. Varmaa had newcomer Megha Chowdhury, Eswari Rao, Raiza Wilson, Akash Premkumar and Sandra Amy in pivotal roles. Now, it is unclear whether all of them would be replaced or not. Earlier it was rumoured that ace filmmaker Gautham vasudev Menon is going to replace director Bala. There is no clarity on whether the filmmaker has agreed to helm the movie. It is believed that the talks are still on. Premam director Alphonse Puthren also approached to do the project says report. Now the latest buzz is that Jhanvi Kapoor is the eldest daughter of the late Indian actress Sridevi and film producer Boney Kapoor, has been roped in for the female role says IB times report. Jhanvi was born on March 7, 1997 in Mumbai and did her schooling from Dhirubhai Ambani International School, Mumbai. She later pursued acting course from Lee Strasberg Theatre and Film Institute, California. In 2015, Jhanvi declined a role opposite Mahesh Babu that was offered to her for her debut. Janhvi also roped in to do a cameo role in Ajith-Vinod Kumar’s Pink remake says reports. But let us wait for official confirmation on both the rumours. Previous articleVideo Of Ajith Kumar Denying Photos To Fans Goes Viral !! MUST WATCH !! Next articleTeen Girl Gang Raped Infront Of Father !! Police Arrested 4 Of The Accused ! !